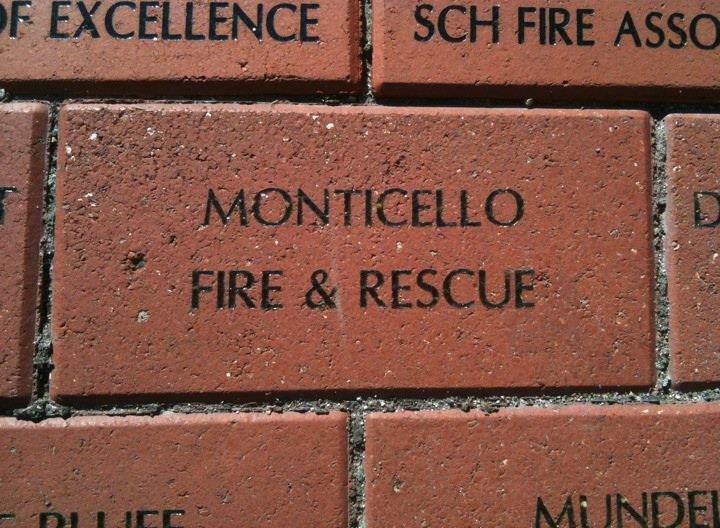 The Monticello Fire and Rescue Department is a public department made up of up to 20 volunteer fire professionals, with the majority achieving certified Fire Fighter II status. The department is lead by Chief Rick Dubson, who joined the department in April of 1981. The department protects over 5,500 people in a seven square mile area. Due in part to the excellent job of the fire department, the ISO rating was lowered to a 4 in 2012. For citizens and businesses, this could mean lower insurance rates than other cities of similar size.